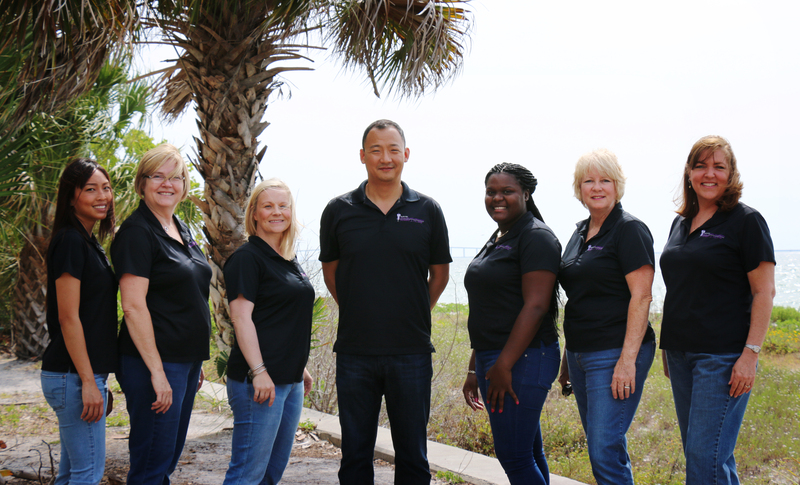 Robert J. Yu, DMD and his team are pleased to welcome you to our website. We are a practice specializing in periodontics with services in implants. Our main goal is to help you retain your natural teeth by preventing and treating periodontal disease. Gum disease is currently the most common reason for tooth loss. To help prevent the loss of your teeth, we utilize the most state of the art methods modern periodontics has to offer. We feature full-service periodontal care and implant dentistry in a comforting atmosphere for patients throughout Saint Petersburg and the Tampa Bay area. We understand that everyone has different concerns about visiting a dental specialist. From issues of pain, worries about cost, sterilization standards, and the qualification of your doctor and staff, our team of dental professionals strives to alleviate any concerns you may have. We are here to guide you step by step through the treatment process. We genuinely hope this site is helpful to you in learning more about our practice, dental conditions and treatments, dental recommendations, and more. We welcome new patients and hope to work with you to ensure your overall health in the future.